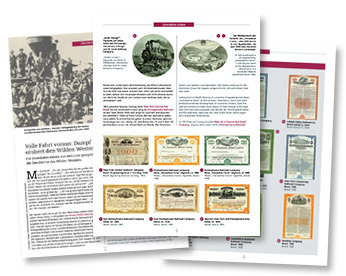 Scripozine is a common customer magazine of Scripovest AG and HWPH Historisches Wertpapierhaus AG. Scripovest AG is one of the largest retail dealers for old stocks and bonds worldwide. HWPH AG is one of the leaders of world-wide auction houses for old stock and bond certificates (Scripophily).